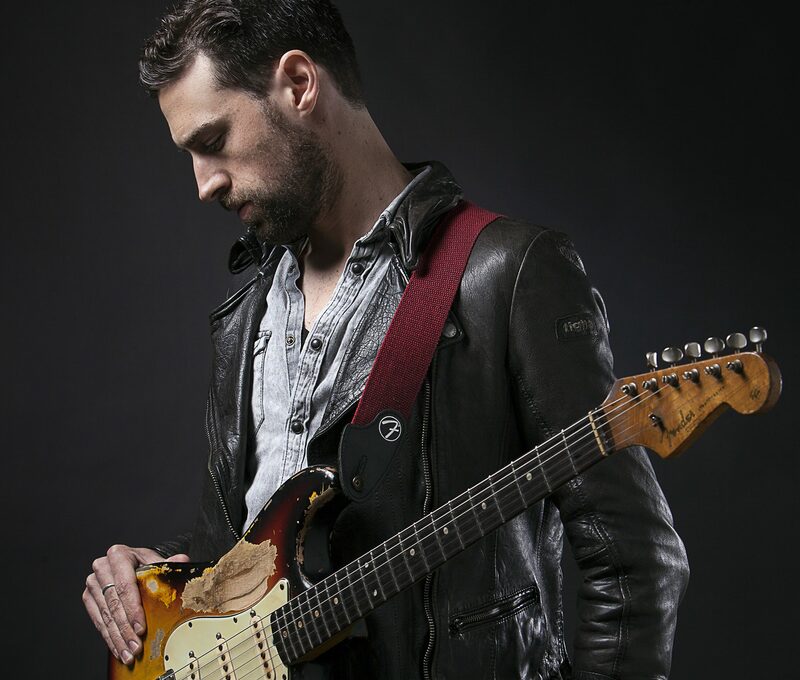 Guitarist Dan Patlansky has shared a live video of his latest single “Stop The Messin'”. The video was filmed on the 27th of April at the Rivonia Barnyard Theatre in Johannesburg which was the final show on Patlansky’s recent South African tour. Currently on the road in Holland and Germany, Patlansky returns to the UK on Monday 6th June for a six-date UK tour taking in the Jazz Café in London on Thursday 9th June. “Stop The Messin'” is taken from Patlansky’s most recent album, Introvertigo, released earlier this month.